The Youth Voluntary Work Scheme aims to support Young People taking an active part in voluntary organisations. The fund is offering financial support in the form of grants to registered non-governmental organisations (NGOs), which are active within the domain of conservation of wild birds. The A4U scheme was developed to provide financial support to organizations or youth groups. Creative Communities is a fund for community-led creative and artistic activities, primarily addressing local communities. 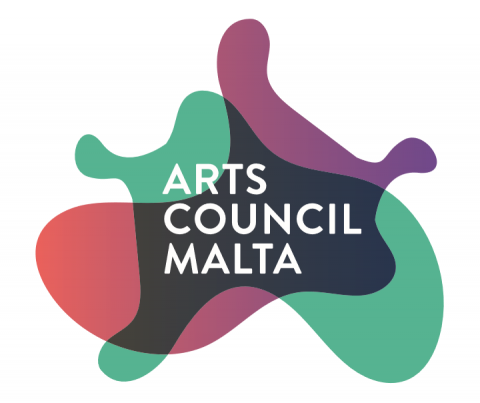 The primary objective of this scheme is for Aġenzija Żgħażagħ to continue to help youth groups to learn, develop, plan, implement and evaluate initiatives. Provides recognition and support at the highest level of the State to organisations, especially those working with vulnerable and disadvantaged groups. This fund is targeted mostly towards animal sanctuaries, NGOs, and other groups that offer a service to assist animals. SKEMA A - Assistenza finanzjarja lill-Każini tal-Banda lokali biex joħorġu b’inizjattivi u proposti li bihom iħeġġu żgħażagħ jibdew jitgħallmu strumenti mużikali. The SIS Scheme is designed to assist applicants looking for funding on small projects that can make a real difference to their local communities. Designed to assist applicants looking for funding on projects that can make a real difference to their local communities. Designed to provide support and facilitate the realisation of small projects, activities and initiatives on the Island of Gozo by Voluntary Organisations during 2019.